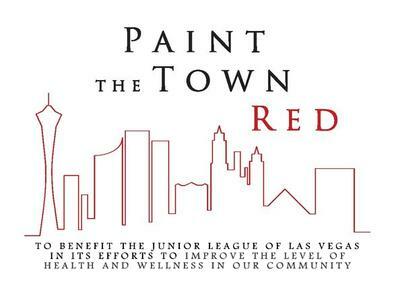 The Junior League of Las Vegas will host its annual Paint the Town Red gala at the Red Rock Hotel & Casino on Saturday, March 8, 2014. At the event, Junior League will honor Nancy Gasho-Fromm with its Lifetime Achievement Award and Jim Rogers with the Florence Lee Jones Humanitarian Award. This extraordinary evening is Junior League’s largest annual fundraiser benefiting its community-based programs. 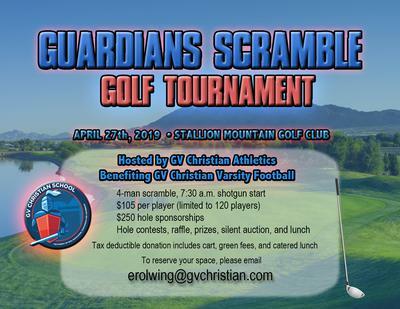 For more information or to purchase tickets, visit www.jllv.org or call (702)822-6536. Media Interested in covering the event should contact Kim Boschee at (702) 612-4054 or communications@jllv.org. The Junior League of Las Vegas (JLLV) is an organization of women committed to promoting voluntarism, developing the potential of women, and improving the community through the effective action and leadership of trained volunteers. Its purpose is exclusively educational and charitable. JLLV is focused on positively affecting the Las Vegas area through JLLV programs and teaming with agencies throughout Las Vegas to improve the level of health and wellness in our community. For more information about the JLLV, the community programs we support, and our members, please visit our website at www.jllv.org. The JLLV is a part of the Association of Junior Leagues International (AJLI), which consists of 293 Leagues and more than 155,000 members from the USA, Mexico, Canada and Great Britain. 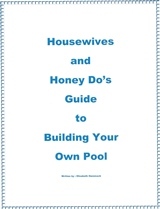 For more information, please go to AJLI’s website at AJLI.org.